Hi there, and happy Friday!! It's raining cats and dogs [or should I say: Es regnet in Strömen], and that kinda put a damper on my plans to lounge around in the sunshine, reading a book. Sad. 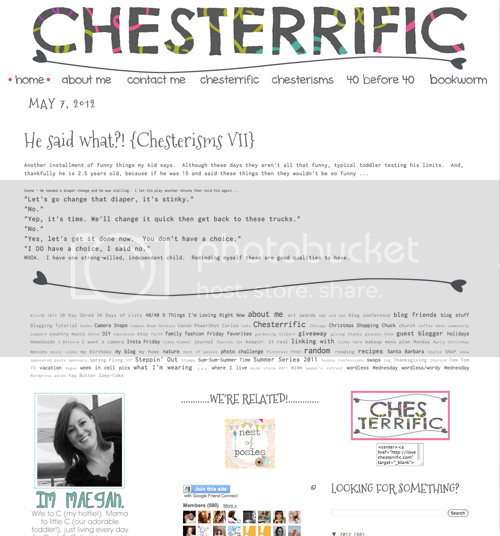 Anyway, on to the blog post. As usual, I've got a list of my Five Favorite Things this week. I thought I'd talk about some things that get me excited for this summer! DISCLAIMER: I may or may not have gone a little "Polyvore Happy" with this post... please don't kill me. 1. These beauty products from avon. I cannot even express to you how effective these products are, and they are fabulous for those of us with dry skin. I'm sure they're great for people with combination/oily skin, too, but I can't speak for everyone. 2. Maxi Skirts. I don't actually own one [yet] - I blame it on my giant-ness, but the second I get home, I'm gonna buy some material and whip one [or five] of these puppies out on my sewing machine. 3. Retro swimwear. I guess I've got a thing for retro, and I had no idea. I'm not sure that I would be active in any of these suits... but they're cute for a day at the beach or lounging by the pool. 4. Bermuda shorts. Most of the time, these make my knees look knobby, but they're comfy enough that I don't particularly care. I love going out and being active in the summer, and I love wearing clothes that allow me to do that. I'll pass on the heels and pick the tennis shoes instead, thankyouverymuch. 5. Smoothies!!!!! Because, seriously. Who would pass up a frickin' smoothie when it's 100 degrees outside? You would? Girrrlllll, you crazy. What's getting you guys pumped for summer?! 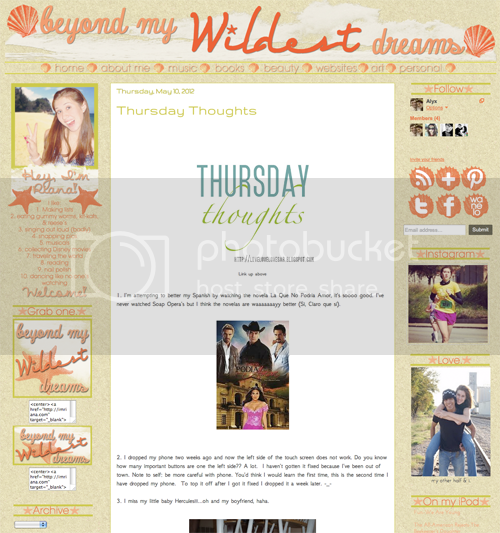 PS: I just finished two blog designs for two awesome ladies - you should definitely click the pics and check them out!! I tried that facewash before and liked it. Also, I have a black swimsuit almost identical to that! /me does the carlton dance! Love the second header So Much. Great job! I like the new designs :) And I love that casual outfit! Stripes are my favorite right now. I'm in love with the strapless swimsuit, but I imagine that's a bad idea with a baby, haha. Have a happy weekend, darling! i know you haven't made the skirts yet, but i'm already impressed that you so confidently stated that you're going to churn out like 5. if i was even brave enough to attempt making one, i'm sure it would take me all day, or possibly even a whole weekend. you go, girllll! i seriously can't wait to see how they turn out! also, that red retro-kini is kind of awesome! come to think of it, the floral one w/ the belt is too. but those sure do look like pool suits only, no big crashing ocean waves in anything strapless! i hope you have a great weekend, my dahling! p.s. - your designs are super rad. i loooove your design aesthetic. oh gosh, i'm all about the maxi style comfort!! and those swimsuits are gorgeous!! especially that red one! I haven't tried that line by Avon... I do know and Avon lady I can get it from though... wink *Ali*. Super cute suits! I need a new one this year! ugh! just wrote the longest comment and it didn't save! 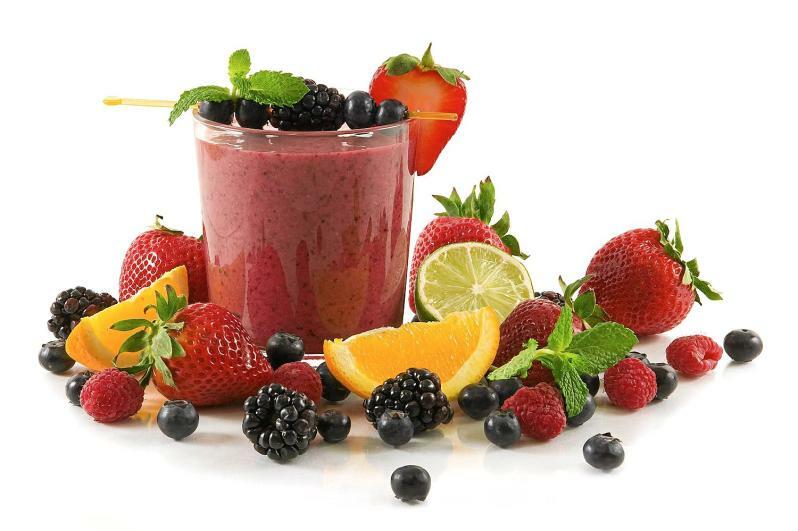 I've never made a smoothie - - - don't hate me. I love the whole shorts-striped shirt combination. And now I want a smoothie. Those designs are AWESOME! If you ever wanna make me something.. let me know! LOL and I love all of your outfits and stuff! You and I have the same taste... especially with the Vans!